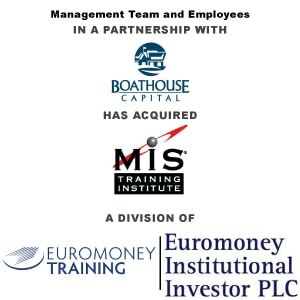 Boathouse Capital Partners with Management and Employees of MIS Training Institute - Berkery, Noyes & Co., LLC. Wayne, PA, April 2, 2014 – Boathouse Capital (“Boathouse”) is pleased to announce that it has partnered with the management team and employees of MIS Training Institute (or the “Company”) to acquire the US and UK operations of the Company from its former parent, Euromoney Institutional Investor PLC. 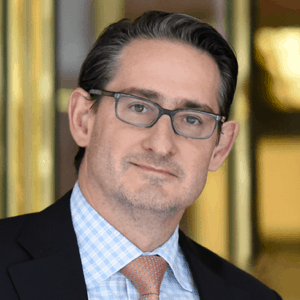 The acquisition and carve-out was consummated through the formation of an employee stock ownership plan (“ESOP”). Based in Southborough, MA, MIS Training Institute is a leading provider of professional education and training in the areas of internal audit, IT audit, and information security management. MIS Training Institute delivers its proprietary curriculum principally through live, in-person events including public seminars, in-house training, and conferences that are held throughout North America, EMEA (Europe, Middle East, and Africa), and Asia. The Company’s internal audit courses enable internal and external auditors, risk and compliance professionals, and financial executives to learn core concepts and stay up-to-date on constantly evolving practice standards and regulations. The IT audit curriculum teaches concepts core to assessing companies’ risk and internal controls in IT systems, while MIS Training Institute’s information security curriculum teaches clients the latest information technology trends and how to detect and prevent cyber threats. MIS Training Institute is recognized as one of the leading authorities for professional training to financial, operational and IT auditors with deep customer relationships with industry auditors and a brand name developed over more than 30 years. Further, MIS Training Institute courses are recognized by some of the largest, most prestigious, and most influential global professional education governing bodies including NASBA, IIA, ISACA, AICPA, and (ISC)2. As such, MIS Training Institute is approved to award continuing professional education (CPE) credits to its clients who need to maintain their often business-critical professional certifications. 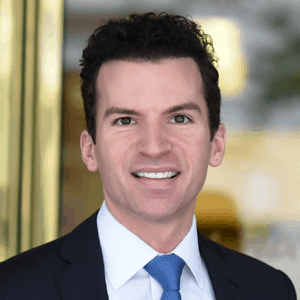 Berkery Noyes advised MIS Training Institute and Euromoney Institutional Investor PLC and White and Williams represented Boathouse Capital. Deerpath Capital and CMS Mezzanine provided the senior and mezzanine financing. Boathouse Capital is a $120 million private equity firm that invests mezzanine debt and equity into lower middle market businesses across the U.S. Based in Wayne, PA, Boathouse Capital invests $3 million to $15 million to support companies in a variety of industries generating EBITDA close to $2 million or greater.